InstaCare Systems is your local, independent specialist in all things nurse call. That is everything from a pressure mat, to an annual service inspection, right through to a new system installation. We work with all the leading manufacturers including Aid Call, Courtney Thorne, SAS, InterCall, Medicare, ARM and many others as fully supported trade partners. This means that not only are all our engineers fully trained and supported by the manufacturers themselves, but we are able to provide a truly independent service. So, you get the same great leading brands, at the most competitive prices and all with highest level of customer service from a great local company. InstaCare Systems are your local independent provider of main manufacturer Nurse Call Systems, such as Aidcall, Courtney Thorne, Medicare and Intercall. We supply, install and commission new systems and can also carry out partial upgrades, alterations and integrate new equipment to existing systems. Based in Devon, InstaCare Systems specialise in the supply, installation, maintenance and integration of a wide range of electronic systems specifically for the care industry. We supply, install and commission new systems. We carry out Annual Service Inspections, provide on call support for our customers with our 24 Hour Helpline and local engineers on standby when you need them. We strive to preserve your nurse call system for as long as possible, through regular servicing by our engineers who help to identify and reduce the risk of any issues arising throughout the life of the call bell system. 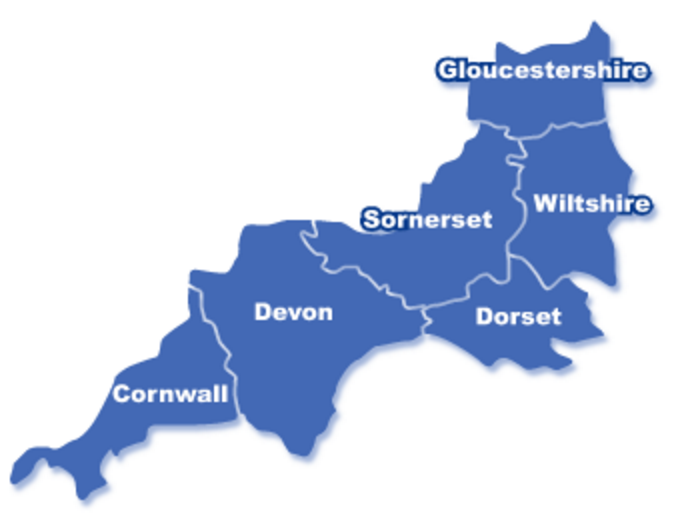 InstaCare Systems provide all of it’s products and services to Care Homes, Hospitals and Hospices throughout the southwest region including, Devon, Cornwall, Somerset, Wiltshire, Dorset and Hampshire. All of our engineers are DBS checked and are fully trained and experienced in installing and maintaining all makes of Nurse Call Systems, Paging Systems, Door Entry, CCTV and all the associated accessories. We supply Specialist Silent Systems, Waterproof Paging Systems, Paging Systems, Bleepers or Beepers, Fall Monitoring Solutions, CCTV Systems, Access, Nurse Call Systems sometimes referred to as Call Bell Systems and Staff Attack Systems. 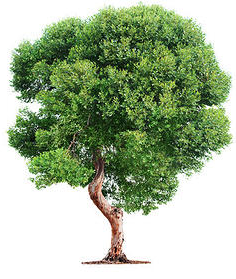 As an independent company, InstaCare Systems provide all of the main manufacturers products. Our customers benefit from the fact that we do not tie ourselves to one specific manufacturer. This allows us to offer our customers a wide range of products giving diversity and competitive pricing all of which helps to successfully deliver a solution that meets your exact requirements. The benefit of our independent status comes into its own when you need support in selecting the best new system for your home. We work with all the major manufacturers so can offer you a wide variety of options. But most importantly we can help work out which one is actually right for your home. We have an honest and caring approach, looking for the best possible solutions, treating each home individually. 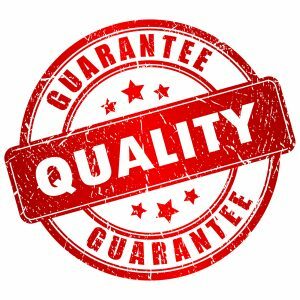 We can give you the same great products as going direct to the main manufacturer, but at better prices as our engineers are all local, ensuring our labour costs are the most competitive you will find. Our customers benefit from the fact that we do not tie ourselves to one specific manufacturer. This allows us to offer our customers a wide range of products giving diversity and competitive pricing all of which helps to successfully deliver a solution that meets your exact requirements. Our team has over twenty five years experience in the design, development and installation of systems within the care industry. The systems we provide are always tailor made to suit your budget and your situation. We pride ourselves on continually offering our customers a personal, responsive and reliable service. Our customer service experience is second to none.